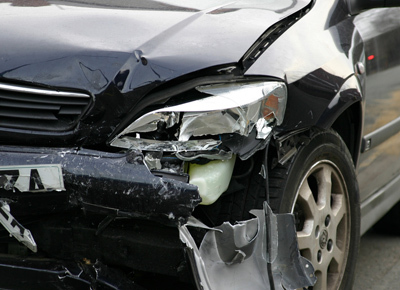 To repair your vehicle after it was involved in an accident is often times an expensive ordeal and in many cases insurance companies will total out a vehicle once the airbags have deployed. However, our company has been providing an alternative option for over fifteen years that has helped individuals buy back there vehicle and repair it, in some cases, for the same or just a little over your cost of the deductible. We sell vehicle owners and repair shops replacement OEM used airbags from donor cars. Our process verifies that they are in original condition and can be recycled to rebuild older vehicles that still have plenty of life in them. In addition many automotive dealers are using our airbags to rebuild cars to lower the resale price which makes even newer models more affordable for the public.